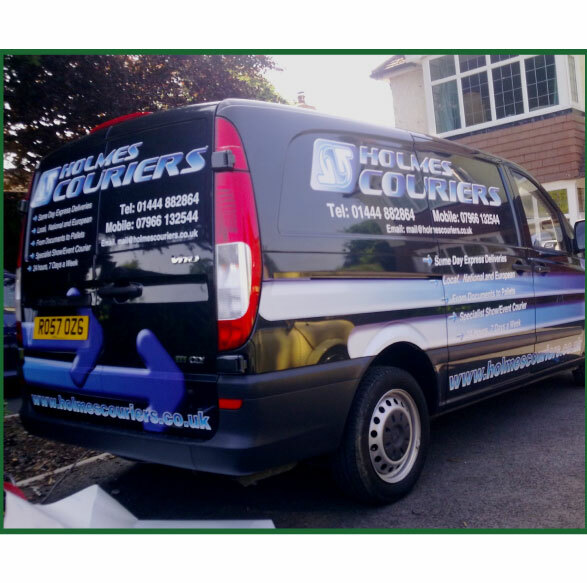 As part of our services, we can provide vinyl graphics or digital prints for vehicles, cut to size and sent for you to apply. 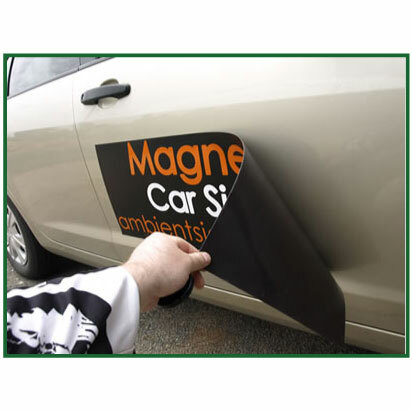 Instead of permanent graphics on your vehicle why not try advertising using magnetic signs. We print your design onto the material for you to apply/or remove as required. Please contact us to discuss your requirements and costings.